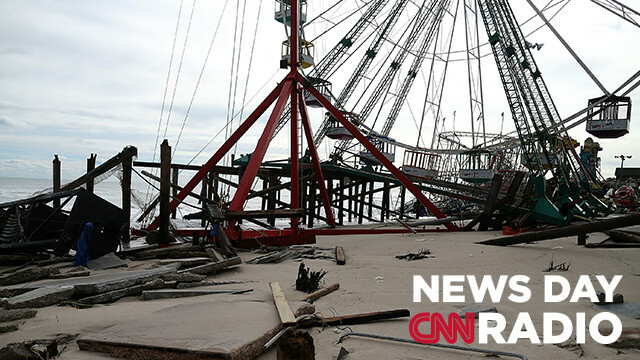 Amusement park rides in Seaside Heights, New Jersey were mangled by Superstorm Sandy. “I think it's a wash. It's just another log on the fire that has been burning for two years, essentially." "That's what my brother said when he called to talk about the devastation Superstorm Sandy wreaked on the Jersey Shore, the summer playground of our youth." "This is very real for me. This is not any sort of stunt, or anything like that."